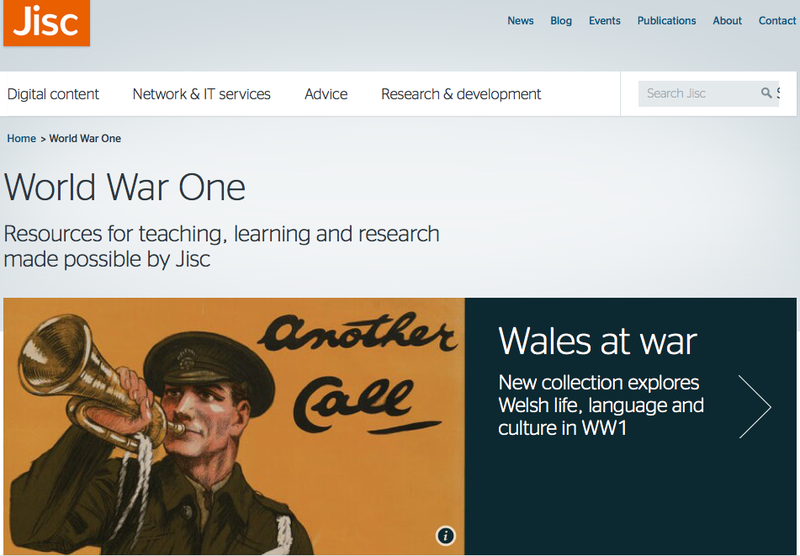 Be part of the first World War Centenary. 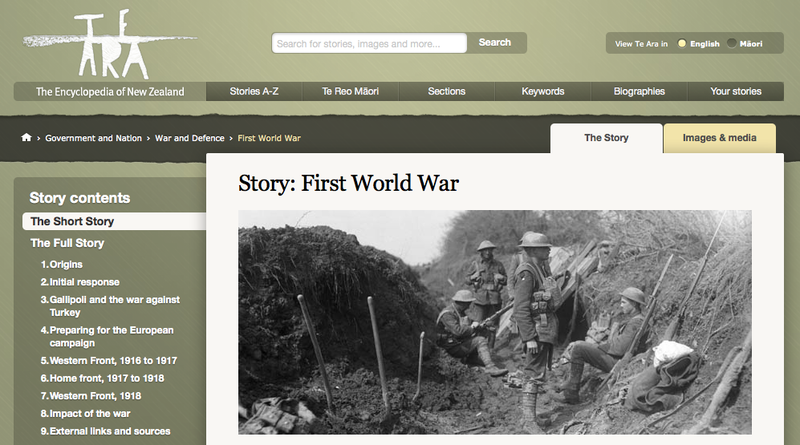 The First World War (1914–1918) was one of the most significant events of the 20th Century and had a seismic impact on New Zealand society. 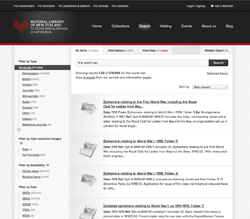 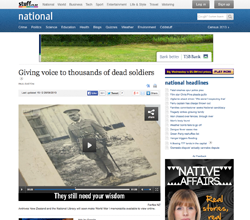 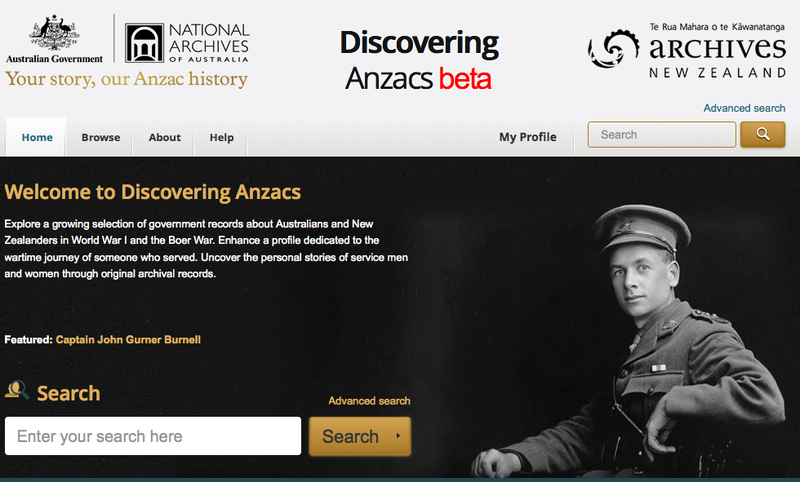 Personal stories of service men and women through original archival records. 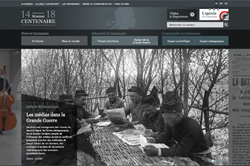 Presque toutes les familles ont été touchées par la Première Guerre mondiale. 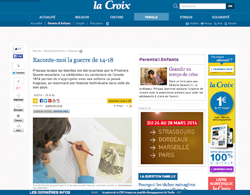 La célébration du centenaire de l’année 1914 permet de s’approprier avec ses enfants ce passé tragique, en inscrivant son histoire individuelle dans celle de son pays. 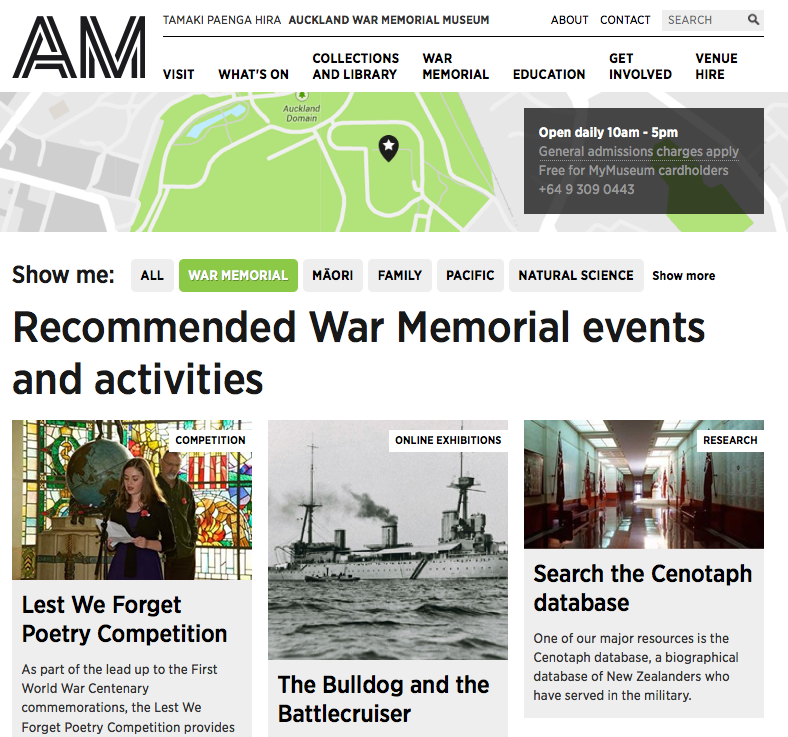 Recommends and organises War Memorial events and activities. 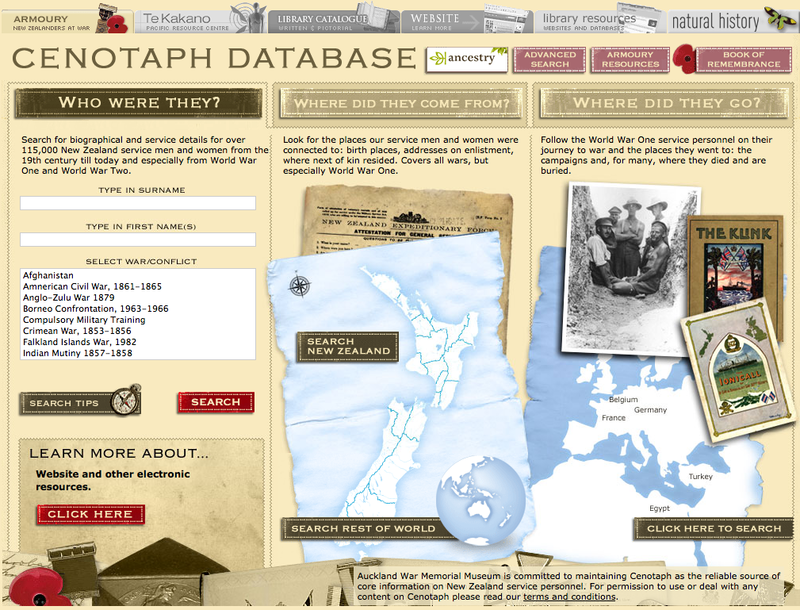 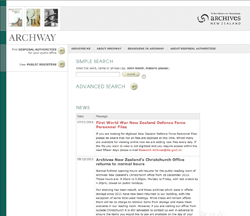 Search biographical & service details of NZ service men and women. 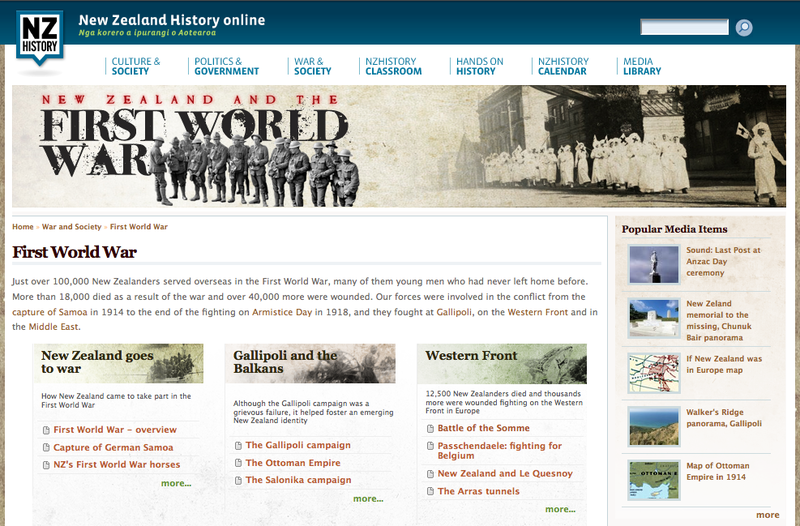 Articles related to Shared Histories curated at Columba College. 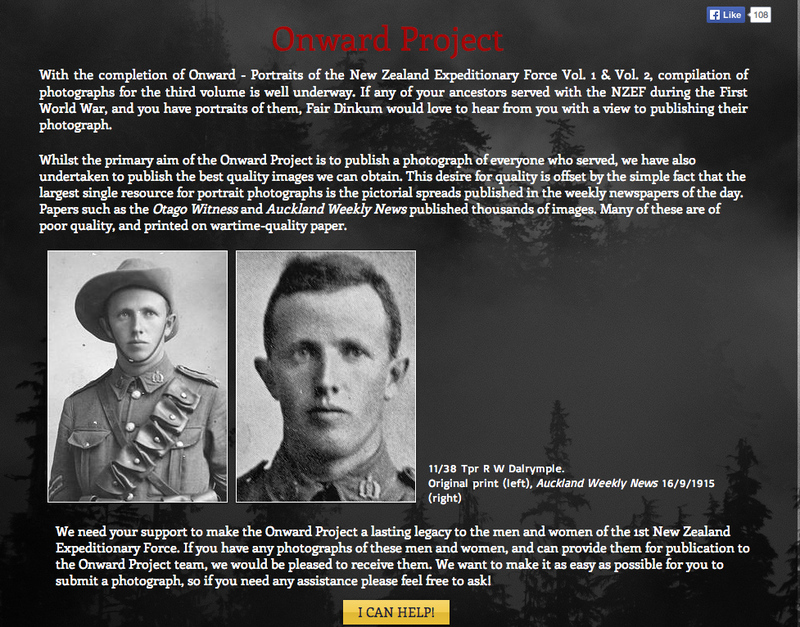 Publishing a photo of every man and woman that served overseas with the New Zealand Expeditionary Force during the Great War of 1914-1918. 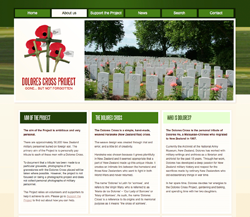 The Dolores Cross Project is a not-for-profit memorial initiative to pay tribute to New Zealand military personnel buried on foreign soil. 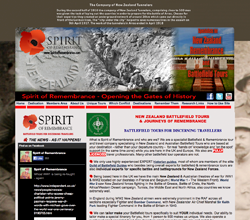 Defining Moments specialises in organising school tour groups. 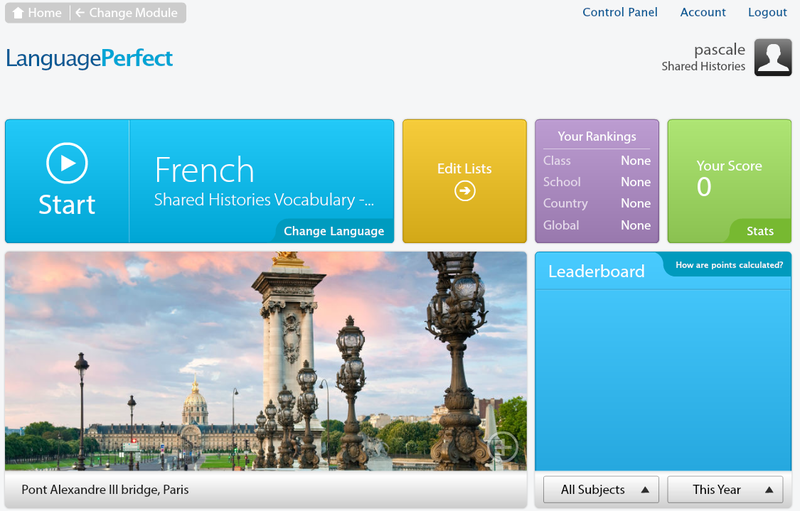 Education Perfect Language Perfect programme contains a French-English vocabulary list designed for Shared Histories. 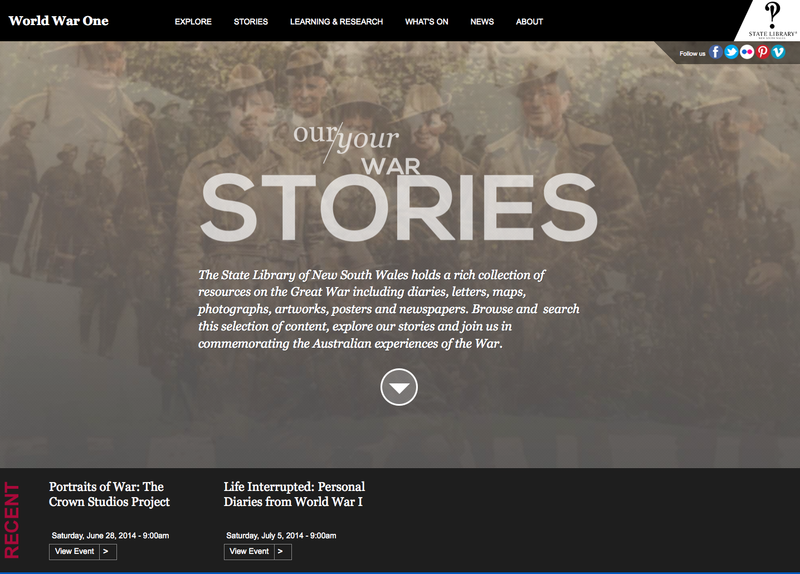 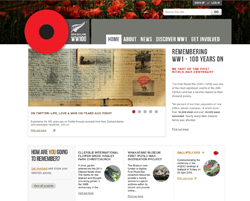 NZ and Australian Battlefield and Remembrance Tours, with resources.